Ladera Ranch SFR 4 Bedroom reduced to $729,900. Must see this terrific home at the end of a quiet cup-de-sac. Perfect Family home in Ladera Ranch. Amazing Ladera Ranch home located in a high desirable cul-de-sac location. Over sized driveway offers lots of parking for guests and entertaining. Interior features include granite counters in kitchen with large center island with breakfast bar. Ceiling fans, Cozy fireplace in family room, window blinds throughout, Ceramic tile flooring downstairs and carpet upstairs, upstairs laundry, Spacious bedrooms with large master suite complete with walk in closet and separate shower and oval tub in master bathroom. Pleasant tree views in backyard with custom hardscape. 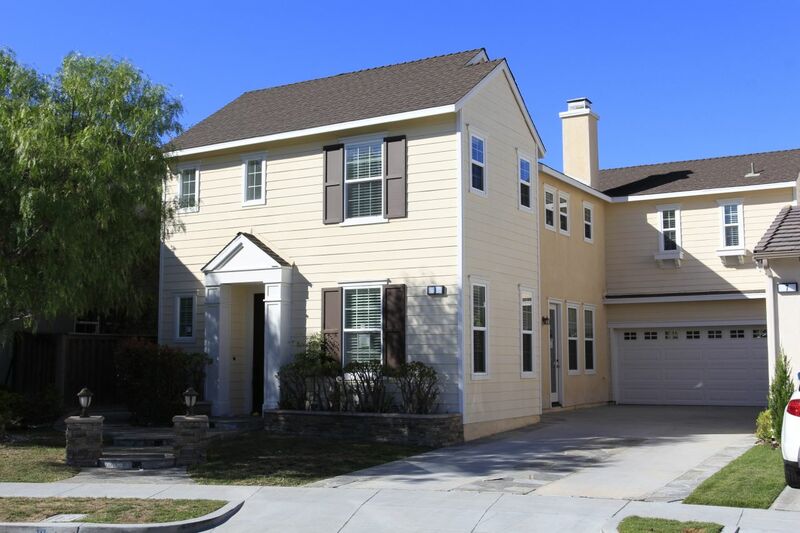 Walk to parks and all that Ladera Ranch SFR Detached home has to offer! Call about this Ladera Ranch SFR today!